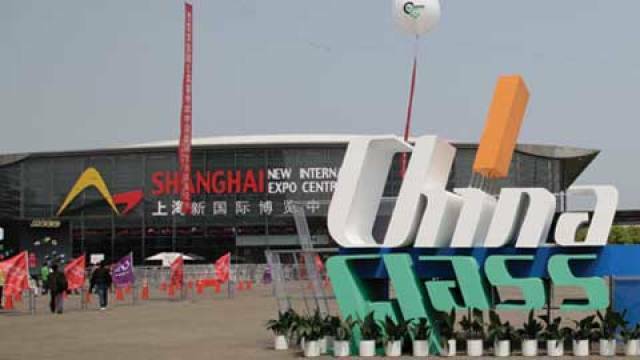 This year’s edition of China Glass – the 27th event – will take place in Shanghai and will, according to the organizers the Chinese Ceramic Society, host over 800 well-known companies on an area of over 800,000 square metres. This articles gives us an overview of who and what we can expect to see at the show. 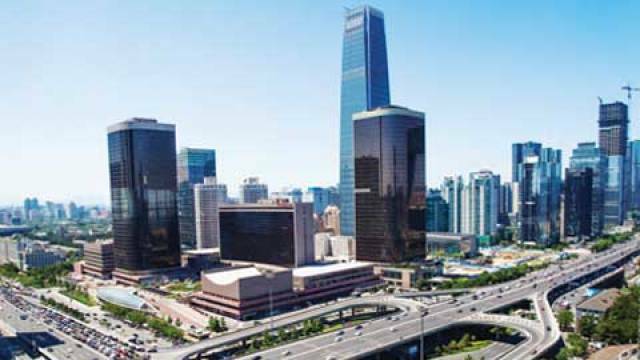 The 27th China International Glass Industrial Technical Exhibition (China Glass 2016) organized by Chinese Ceramic Society and contracted by Zhonggui Exhibition Co., Ltd. will be held at Shanghai New International Exhibition Centre on 11-14 April 2016 and will occupy seven halls. 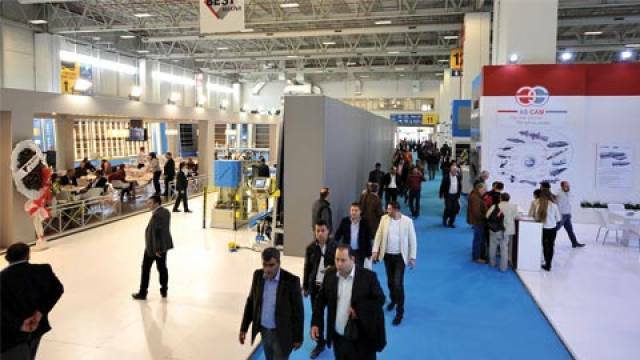 The exhibiting area is over 80,000 square meters, and will host over 800 well-known glass enterprises from 29 countries around the world. 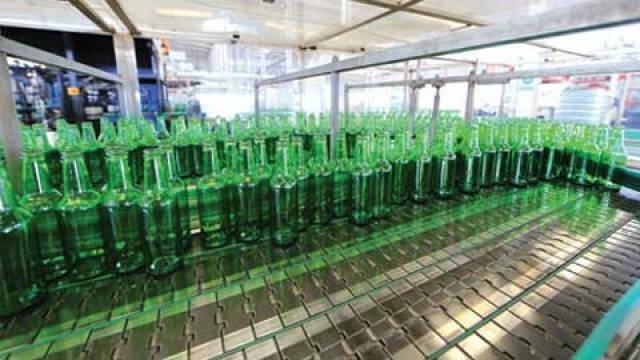 At present, the glass industry is having to face multiple pressures, including excess capacity of traditional products, slower development of new technical products, as well as structural contradiction between supply and demand. 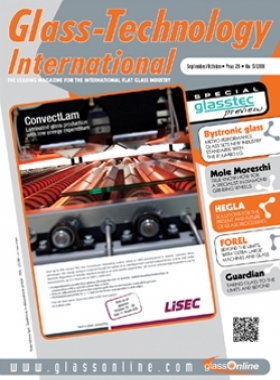 Following the continuously strengthening resources and environmental constraints, and the costs of labour and other ever increasing factors regarding production, glass industry development is obviously slowing down, leading the flat glass industry to have to face a grim situation at a loss in the whole segment. Although there are so many difficulties, the new and ‘old’ exhibitors at home and abroad are giving their utmost attention to China Glass 2016 since booth sales began last July. 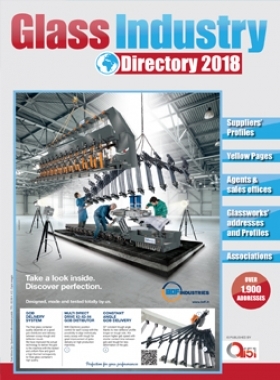 Alongside a good number of domestic exhibitors, a large number of foreign glass companies are moving to book larger booths than before. 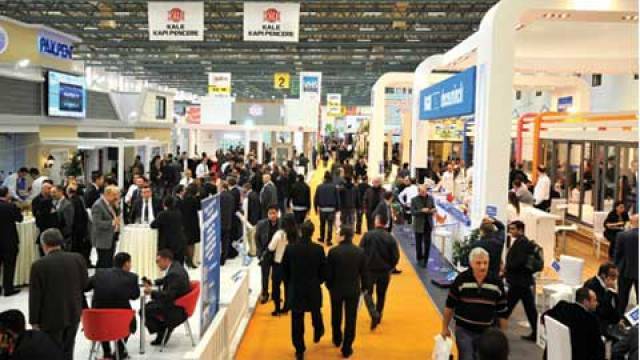 Up to 31 December 2015, 564 domestic companies had confirmed their presence at the event. 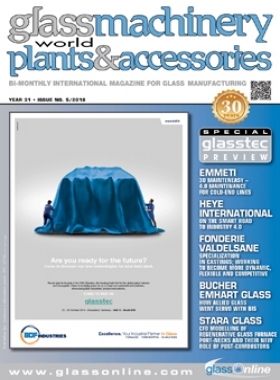 Among them, North Glass has booked a 1,200-square-metre space, and has become the top presence at the show. 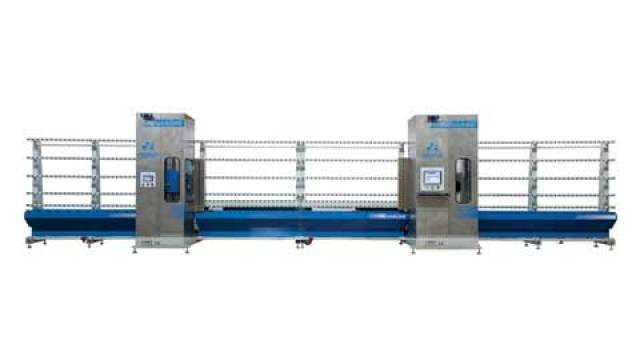 Many famous companies applied for booths just before the last event was over, such as Triumph International, Luoyang Float Glass Group, Land Glass, Mingte Glass, Jinjing Group, China Glass Holding, Weihai Blue Star, CSG Glass, Shanghai SYP Glass, Shandong Guangyao, Flat Glass Group, Shahe Glass Group, HIHO Glass, etc. 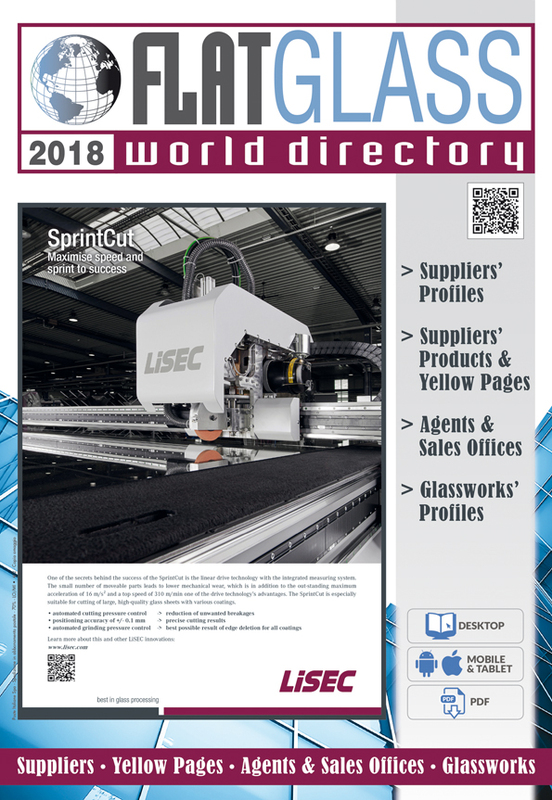 China Building Material Academy in glass research & design field, Kaixin, Guangyao and Hebei Yingxin in the glass deep processing field, reserved raw spaces of between 100 and 300 square meters as they take part in China Glass for the first time. Mr. Glass Co. of the art glass sector, will bring their products of independent innovation: unbleached cameo art glass. Triumph Group’s robot will feature the industrial 4.0 concept with its debut and demonstration at China Glass 2016. 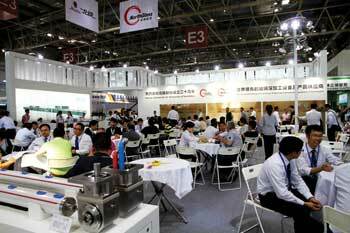 Even though the domestic exhibiting area is sold out, there are still many Chinese companies who are negotiating with the organizer for booths. 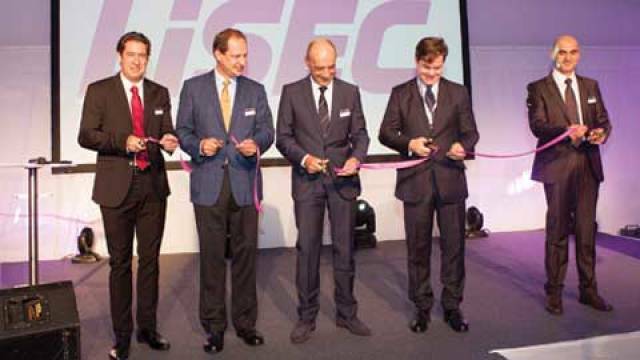 In this period, over 200 international exhibitors have confirmed participation in the event, including the most famous industrial companies such as Glaston Group, Bystronic AG, Dip-tech, Kuraray GmbH, Von Ardenne, Bohle GmbH, SEPR, Asahi Group, Fanuc Co., Ltd, Lisec Co., Ltd., OMCO n.v. and Vesuvius Co.,Ltd. Prepartion of the international pavilions are ongoing and their gross area is more or less the same as last year. 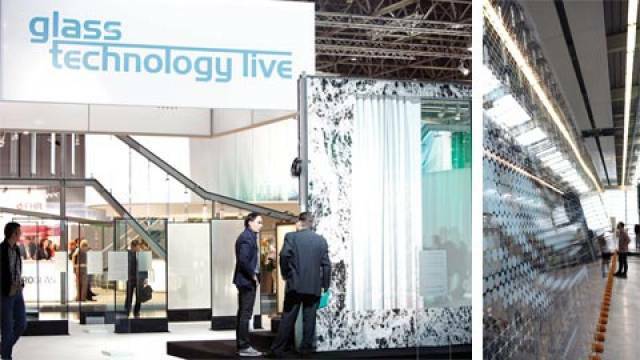 Leading companies in Europe and the US, including Bottero and Intermac of Italy, H.F. Teichmann of the US, and Grenzebach of Germany, have confirmed their presence at this year’s event, while the German pavilion’s net area of almost 800 square meters is a record-breaker. All this reflects international manufacturers’ confidence in the Chinese economy and the development of the Chinese glass industry. 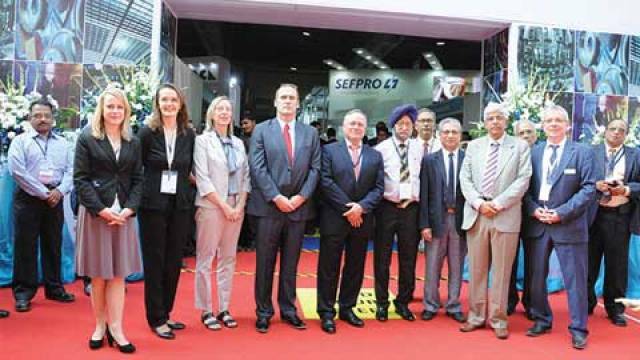 With the implementation of the “One Belt and One Road” strategy, many companies from countries are starting to take part in China Glass 2016: ENTEC from Kazakhstan, SOYTAS and BEST from Turkey, ARDAKAN and Kaveh from Iran, SGS from Indonesia, DURST from Singapore, HEAT from India and Glass Service from the Czech Republic. 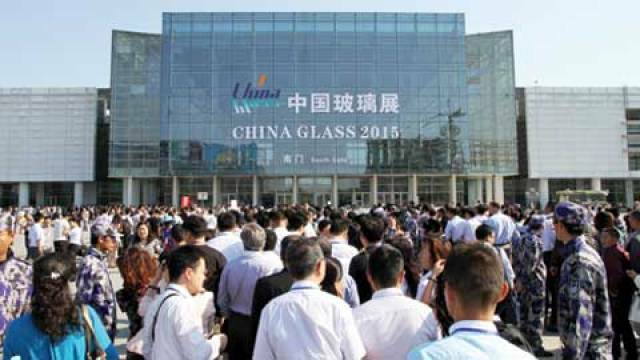 China Glass 2016 is the 27th event since it was launched in 1986. 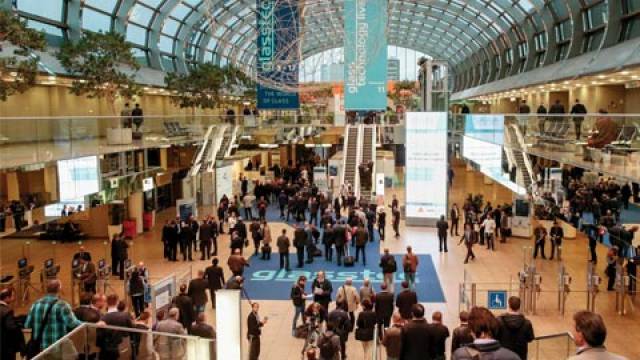 Thanks to 30 years of development and improvement, China Glass has become one of two largest events in global glass alongside glasstec with regards to specialization, high-level internationalization and the largest exhibiting area in Asia. 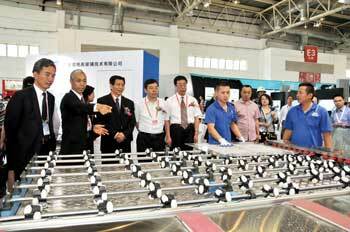 China Glass is the best platform to demonstrate the newest technology, equipment and products of the glass industry. 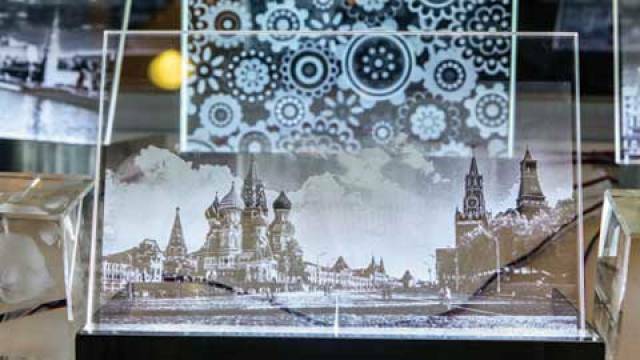 With the change of China’s economy from the traditional mode to middle- and high-end, the glass industry is continuing to transform and carry out structural adjustment. Since the Chinese Government is demanding the glass industry to reduce excess capacity and decrease energy consumption, Chinese enterprises are anxious to have and make good use of energy–saving and consumption reduction technology. 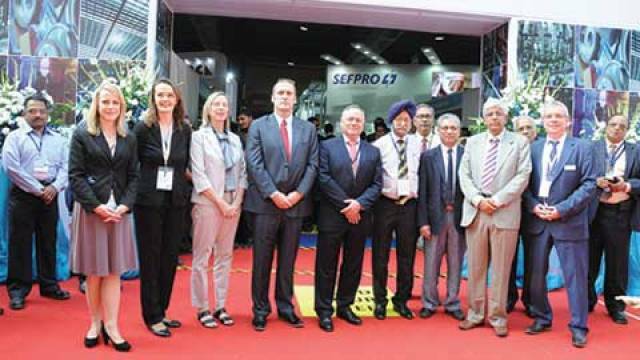 At this year’s exhibition, besides traditional glass-processing technology and equipment and glass products, diversified special glass products, manufacturing technology and machinery, especially new products, technology and equipment relevant to low-carbon economy, energy conservation, emission reduction, new energy and green building materials will be eye-catching points for the public. 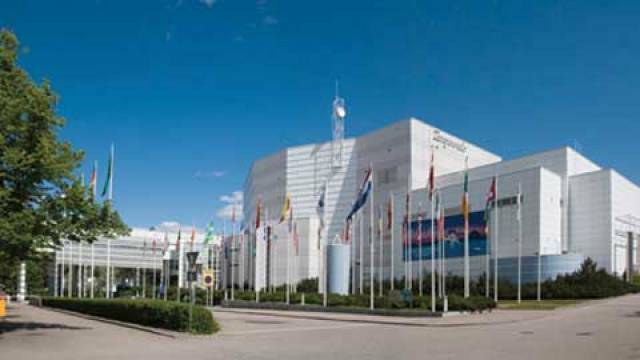 The organizers always to upgrade services during the show for the needs of professional visitors and exhibitors, as well as selecting media companies, integrating data resources, so as to promote China Glass in various ways. These include integrating visitors’ resources and inviting them to the event using EDM and SMS. Promotion is further extended via WiFi, and upgrading the show’s website in order to set up a combined service platform of China Glass. 2016 is the beginning of The 13th Five-Year Plan of China’s glass industry following both chance and challenge. 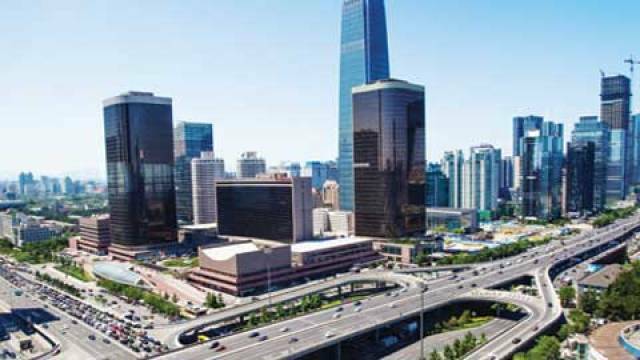 Under new norms, the implementation of a series of strategies including “One Belt and One Road”, Beijing-Tianji-Hebei Economic Band, Yangtze River Economic Zone and “Made in China 2025” will greatly push forward transformation and structural adjustment in the Chinese glass industry. 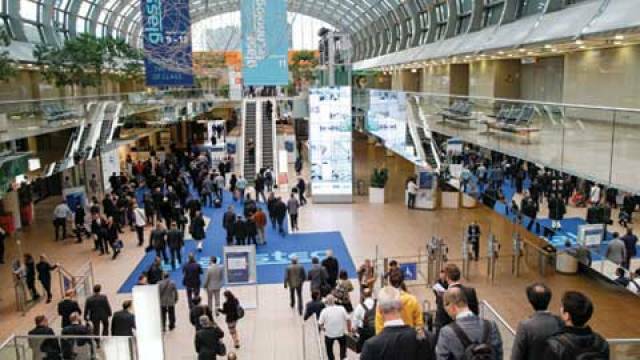 China Glass 2016 is expected to not only be an exchange platform to assist the glass industry in transforming and developing, but also as a business opportunity for global glass companies for trade, technology cooperation and exchange.